SmithGroup, founded in 1853, is an international architectural and engineering firm in San Diego that focuses on sustainability, community and innovative designs that encourage a healthy and prosperous future. 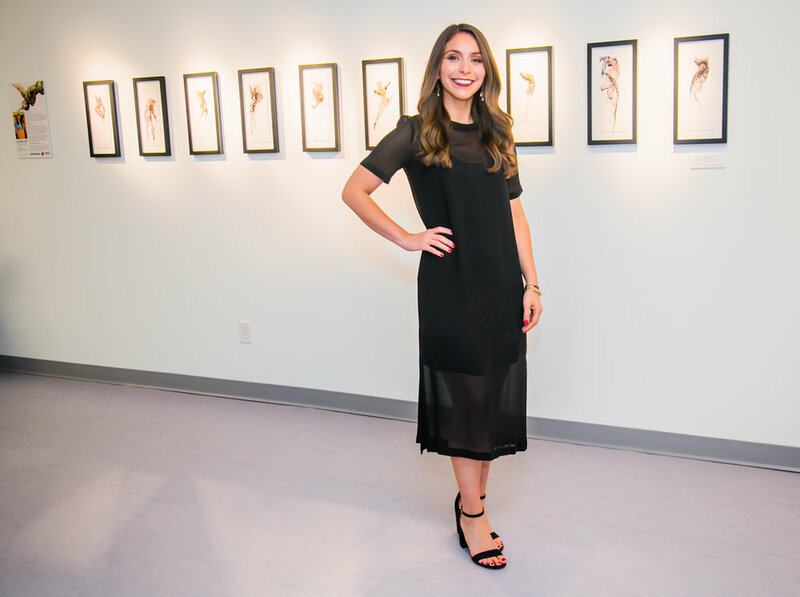 1805 Gallery Director and Curator Lauren Siry was selected to be a featured artist at SmithGroup Gallery for the launch of their new initiative to engage the local community through art appreciation. 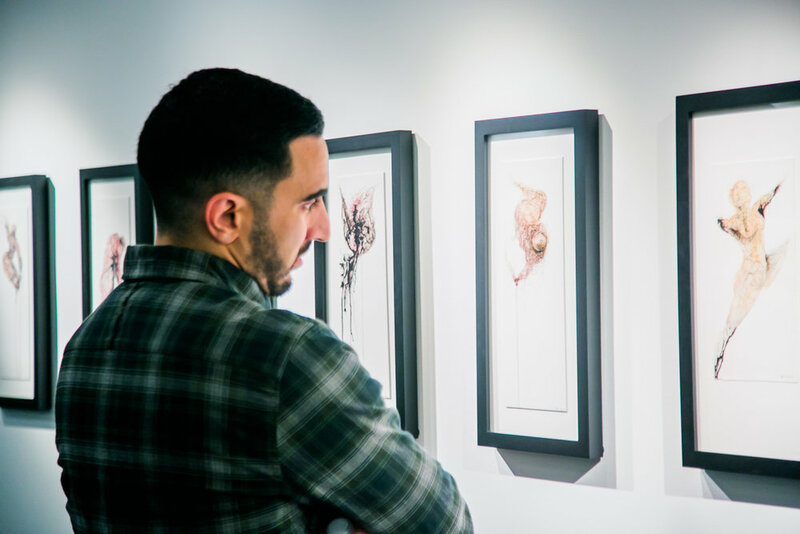 From November 15, 2018 through April 2019, Siry will exhibit Portrait of an Artist from the Icarus series, a collection of watercolor, gouache and ink paintings that explore themes of chaos and control. The fluid forms are composed of loose vibrant shapes and detailed line work that resemble disintegrating figures suspended in an undefined space. The falling figures allude to the Greek myth of Icarus, a mythological wax winged figure that flew too close to the sun. A portion of the proceeds of all sold artworks will be donated to the American Red Cross, a non-profit organization that is providing shelter, food and comfort for thousands of people forced to leave their homes due to the deadly wildfires burning in both the northern and southern parts of California. Lauren Siry holds a Masters in Contemporary Art from Sotheby’s Institute of Art in London and a BFA from Tufts University and the School of the Museum of Fine Arts in Boston. As a practicing studio artist, Siry has completed fine art programs at the San Francisco Art Institute in California and the Studio Arts College International in Florence, Italy. 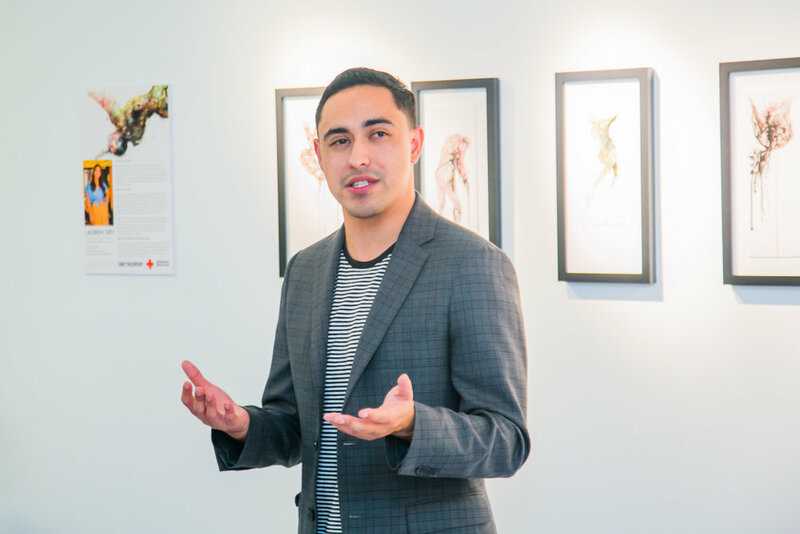 In 2012 Siry returned to San Diego to open 1805 Gallery, an artist studio and exhibition space in Little Italy. 1805 Gallery encourages critical conversations, creative thinking, community growth and development through exhibitions and artist residencies. 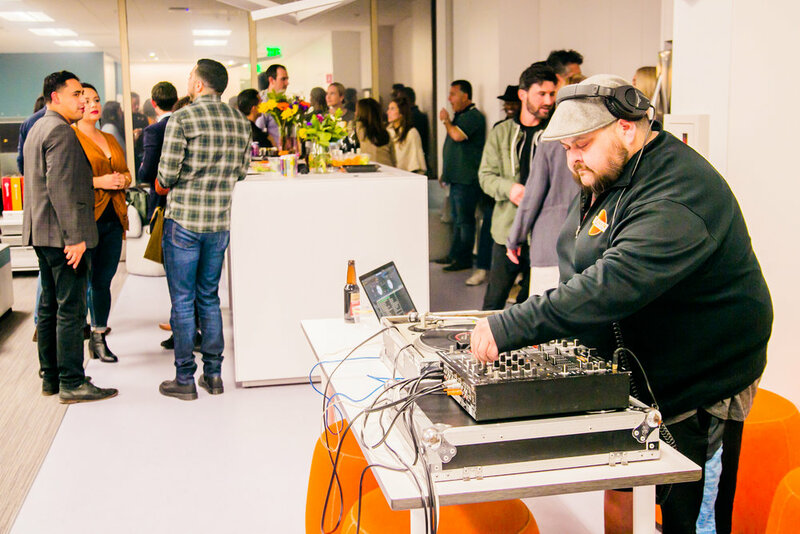 Offsite projects and events enable a greater reach beyond the gallery, fostering external partnerships with local organizations while establishing a supportive and sustainable cultural network in San Diego. Contact lsiry@1805gallery.com for all inquiries regarding available works of art.